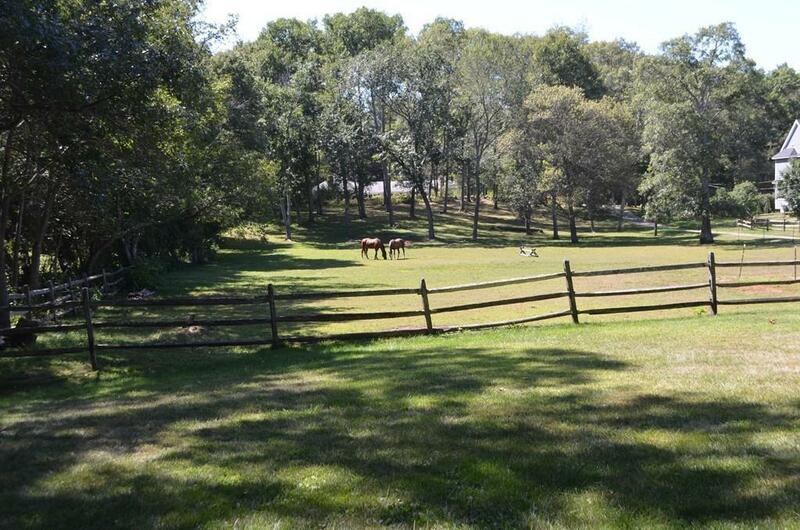 Equestrian Property with prime trail access. 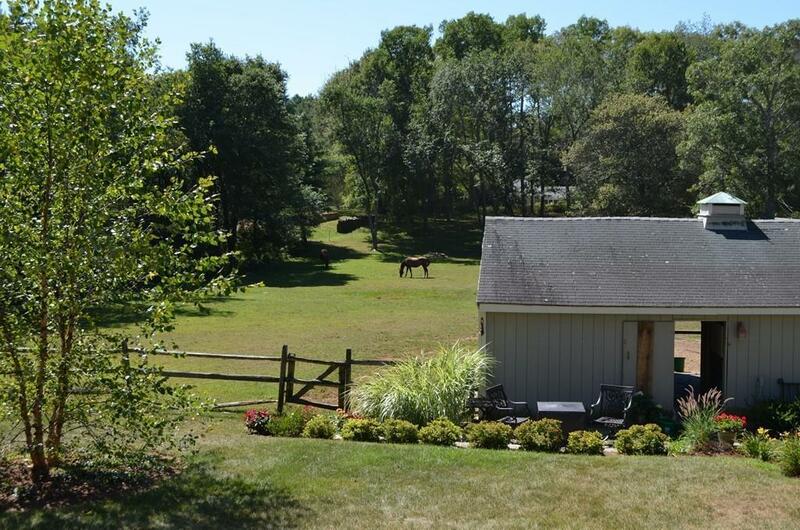 Bring the horses home to help pay the mortgage and ride out with ease.If you live an active life and love to use extensive trails, this is pure heaven. Lower level like an IN LAW with FR, BR, full bath with tiled shower, mud room or office with direct exterior access could be a guest room. A 3 stall BARN with additional feed/tack stall offers 24/7 turnout to versatile paddock space. A recently built extra large steel beamed 2 bay garage has a 2nd floor perfect for storage, or future living space. 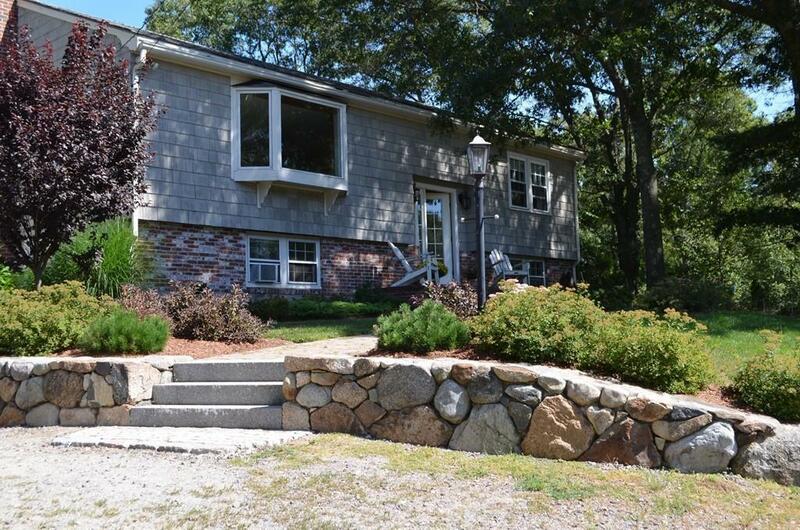 Privately set back toward rear of lot, along a hemlocked drive, with stone walled frontage. Landscapers/boaters/contractors take note - there's tons of space here for equipment storage!Top rated Hamilton Wenham Regional School District. Near Harvard Woods, Groton House, Appleton Farms, ECTA trails and more. 10 minutes to Cranes Beach. Listing courtesy of Cricket Sperry of J. Barrett & Company. 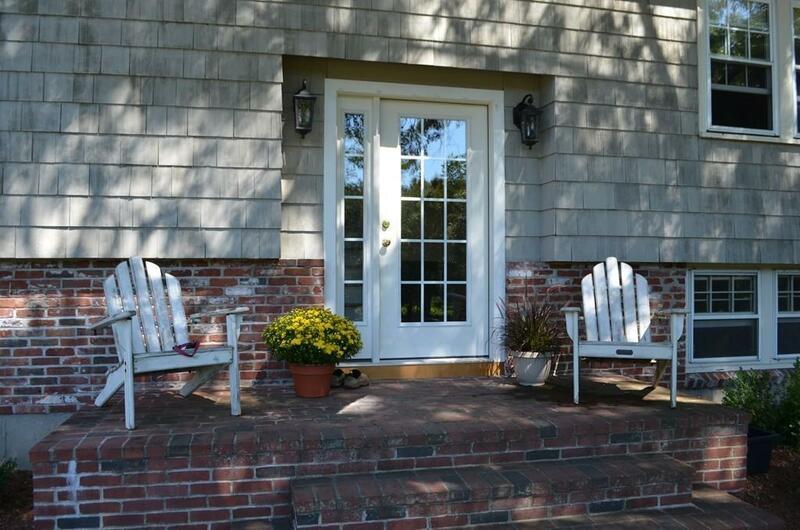 Listing provided courtesy of Cricket Sperry of J. Barrett & Company.